We talk everything concerning the late 90’s, early 2000’s Portland Trail Blazers with Kerry Eggers, Portland Tribune’s journalist and author of “Jail Blazers: How the Portland Trail Blazers Became the Bad Boys of Basketball”. Topics include the research and interviews that were conducted (or were not) for the book to be released, wild stories from those days and reasons why that Portland team became such a phenomenon. Find “Jail Blazers” on Amazon and follow Kerry on Twitter @kerryeggers. 26:25 – Rasheed Wallace‘s role in all of it, the towel the threw at Arvydas Sabonis, whether the “Jail Blazers” tag was deserved. Thanks to Kerry for joining the show and telling the behind the scenes stories about the book! 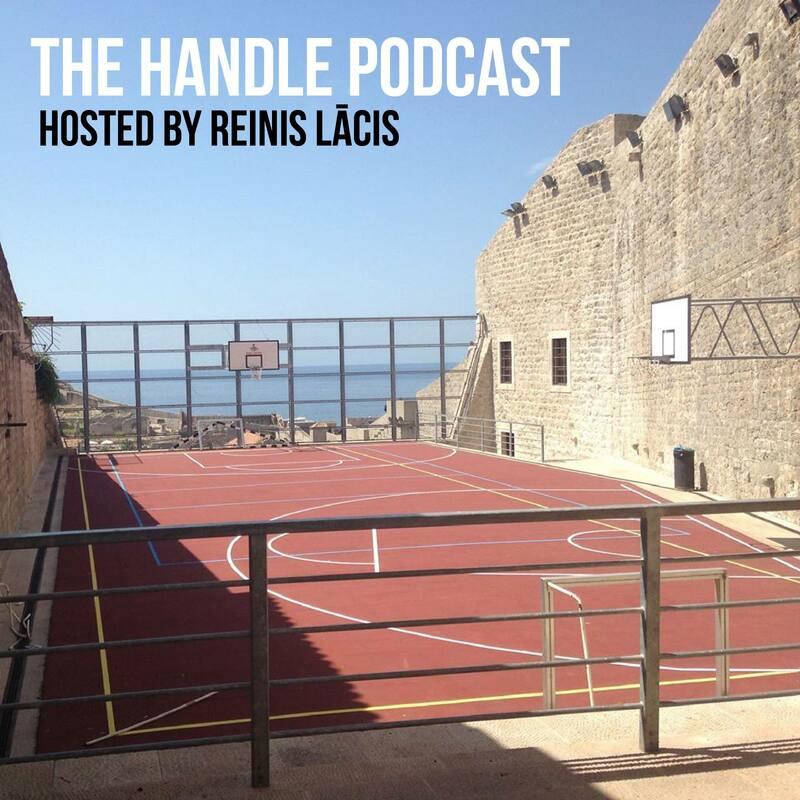 This entry was posted on December 28, 2018 by ReinisLacis in The Handle Podcast, Vintage NBA.